1. UNDERSTAND OUR GOAL: To engage a youthful generation of quilters by publishing the book and getting it into the hands of children. 2. BACK THE PROJECT: Valentine's Day (FEB. 14TH). 3. GET YOUR BOOK AND REWARDS before it's in stores this spring. Kristy's Quilt is a heartwarming quilt adventure based on a true story. 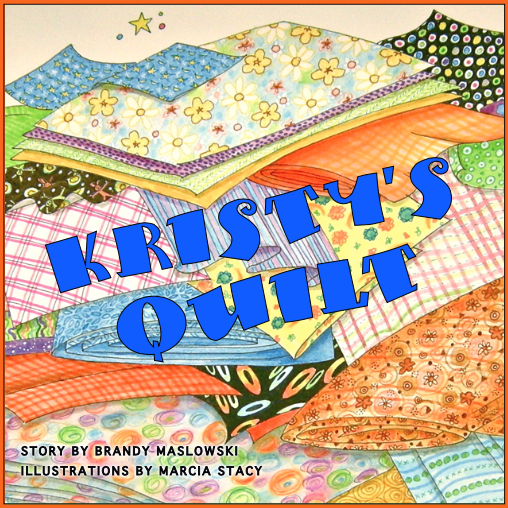 This children's book features 10 year old Kristy, a spunky little quilter, who blossoms at the In Stitches Quilting Retreat. A book for ages 2 - 92. 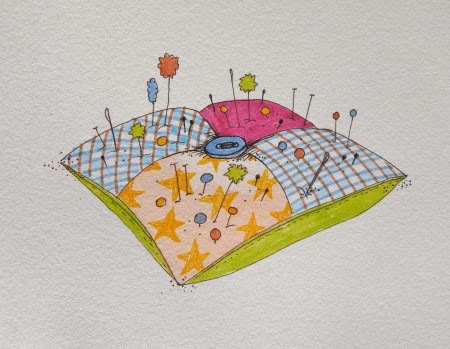 Kristy's Quilt is a Kickstarter project, which is crowdfunding. If you haven't heard of it, check out 7 Things to Know About Kickstarter. It's a really cool concept. 1. LISTEN TO CANADIAN QUILT TALK this week to learn more about the story and why it is so important to share quilting with a younger generation. 2. MARK FEBRUARY 14th ON YOUR CALENDAR and back the project at the rewards level of your choice. 3. SHARE THE KRISTY'S QUILT PROJECT on your blog, or anywhere you play on social media, but BEST OF ALL by word of mouth to your friends. Kristy's Quilt has been a "big picture" goal of mine for 4 years and I'm asking you to help take me there, but it's not about me at all. It's about quilters sharing quilting for generations to come. Please circle Feb. 14th on your calendar to support our project and get the word out about Kristy's Quilt. And now for the winner of THE WEEKLY QUILTER'S CORNER! Congratulations to JESSICA LANGLOIS! Jessica shares her finest memory of quilting as a child which ties right into our theme of sharing quilting with a younger generation. CONGRATULATIONS JESSICA - You have won a $25 gift certificate to the online fabric shop - Quilt Stash Squared. Our prize for this week's Quilter's Corner is brought to you by Quilt Stash Squared - The Quilter's Community Stash Shopping Project for quilters, fabric lovers, story-tellers and artisans. Check out their online fabric shop at www.quiltstashsquared.com. 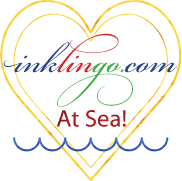 Dream Big and Work Hard in the Studio (with a child) and Canadian Quilt Talk!